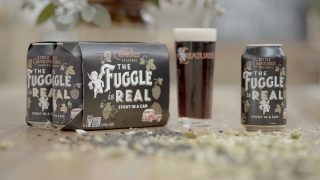 A stout called ‘The Fuggle Is Real’ is the 2018 winter seasonal release for Little Creatures, while sibling White Rabbit has also released its first can. 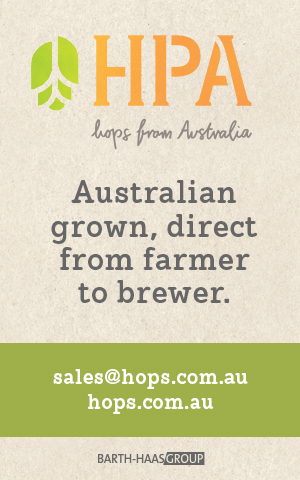 Among other things, the beer’s moniker references its use of English Fuggles hops, which Little Creatures Fremantle head brewer Russ Gosling believes are crucial to brewing a good stout. “It also links to the long-standing battle as to when we would release a Little Creatures’ stout in a can. It’s something that’s been several years in the making now,” Gosling says. Also on the hop bill are American Loral hops, which combine with Fuggles to bring noble, earthy and dark fruit characters to the beer. The Fuggle is Real will be available for a limited time only from selected retailers around the country. 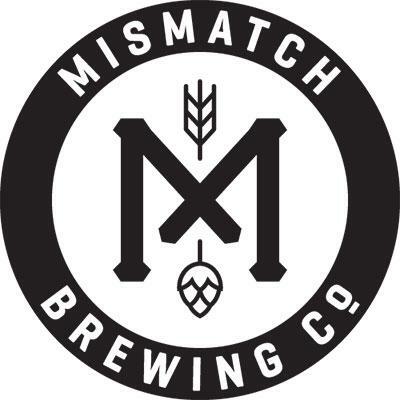 It will also be available on tap at selected venues nationally. 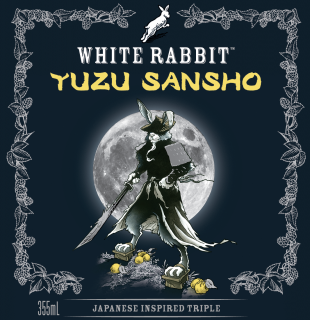 New from White Rabbit is Yuzu Sansho, a 7.3 per cent Belgian tripel brewed with sansho pepper, toasted sesame seeds and fresh, locally sourced yuzu fruit. The brewer’s GABS release, it has been packaged in cans on a strictly limited basis.